Leave the hustle and bustle of the city for a day in the country to learn all about mezcal. Discover the scenery, craft and different flavors of mezcal with an experienced guide and enjoy sweeping views of Sierra Madre as you see historic towns and countryside. Learn how mezcal goes from agave fields to finished product at a local factory, and see each part of the distilling and fermentation process. Sample varieties of mezcal and mezcal cream and pause for a traditional lunch and local cocktail before heading back to your hotel. Board an air-conditioned van leaving at 9am from the city. Your tour starts with your guide as he will introduce you to the artisan process of Mezcal making. Your Mezcalier guide will accompany you all along the process of manufacturing this elixir. Visit Chilpancingo, the Capital of the State of Guerrero and where the first Constitution of Mexico was proclaimed. Admire the natural region as you drive with its trees and mountains, you will see the most wonderful view of La Sierra Madre del Sur. After that, the next and most important stop is the mezcal factory, where you will learn all about the production process of this old drink. 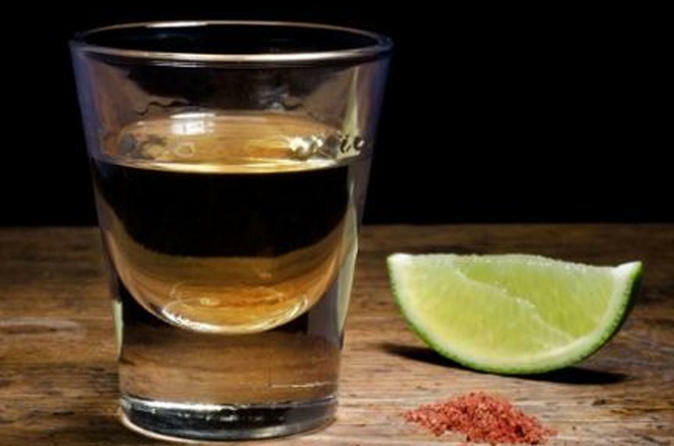 You will see how an agave plant becomes a tasty drink. Also, you will learn the distillation and fermentation process. Between beautiful views you will taste three kinds of mezcal, and nine flavors of mezcal cream. In the store you can buy a bottle of mezcal, or any product that you may like. You will then head to get lunch with a menu including a delicious pozole (Authentic Mexican corn soup), accompanied by garrisons, quesadillas and fried tacos. You will also taste the most famous cocktail of the region. You will take the road again to head back to the city at 3pm. You will arrive to Acapulco City at 4:30pm.